Posted on 5, December 2016 by EuropaWire PR Editors | This entry was posted in France, Government, Poland, Politics, Society and tagged European human rights officials, Michael Georg Link, Nils Muižnieks, OSCE, Polish parliament, public assemblies. Bookmark the permalink. WARSAW / STRASBOURG, 05-Dec-2016 — /EuropaWire/ — European human rights officials today expressed serious concern over legal amendments passed last week in the Polish Sejm that could undermine the right to freedom of assembly if they become law. Urging the Polish parliament to reconsider amendments to the law governing public assemblies, Michael Georg Link, Director of the OSCE Office for Democratic Institutions and Human Rights (ODIHR) and Nils Muižnieks, Council of Europe Commissioner for Human Rights called on the Polish authorities to allow more time for consultation with civil society and other groups that will be affected by the changes. “These amendments should not be adopted as such, as they would restrict unnecessarily and in a disproportionate way the possibility for a large part of the population to enjoy their human right to freedom of assembly, in disregard of Article 11 of the European Convention on Human Rights,” Commissioner Muižnieks said. They highlighted, in particular, that the amendments give priority to gatherings organized by public authorities, churches and religious organizations, and to so-called “recurrent assemblies” – those that take place on a regular basis – to the possible detriment of the right of individuals and other groups to organize assemblies including to protest in relation to current public issues. 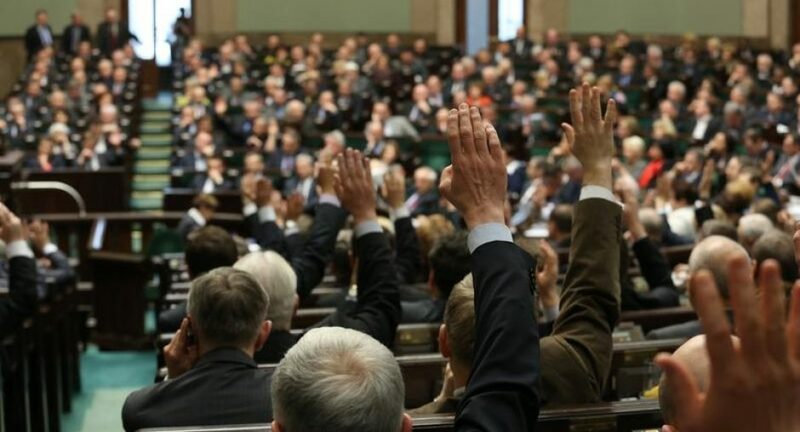 The amendments were passed in the Sejm, the lower house of the Polish parliament, last Wednesday, and will be subject to debate in the Polish Senate this week.